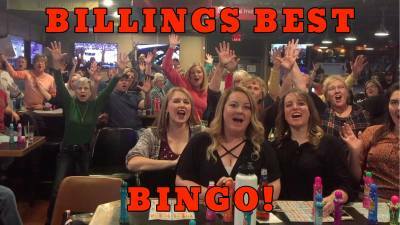 If you love Winning Straight Cold Cash, Come Play Bingo Every Wednesday Night! Smoke Night at The Squire Lounge! Every Thursday At The Squire Lounge! 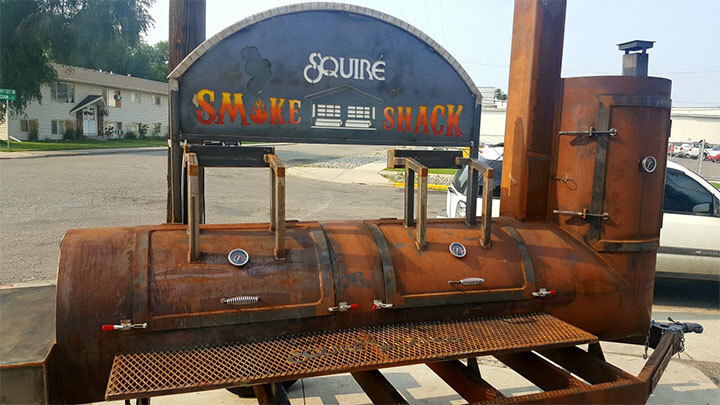 Starting this week Thursday 10/4 Andy from the High Horse Saloon will be up at the Squire bringing you smoked dinners on Thursday nights from 530-830ish! Every week it will be a new dinner but it will be off our new smoker! 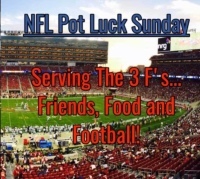 Come grab some food and watch the game, or let us do the cooking to take home for your family! 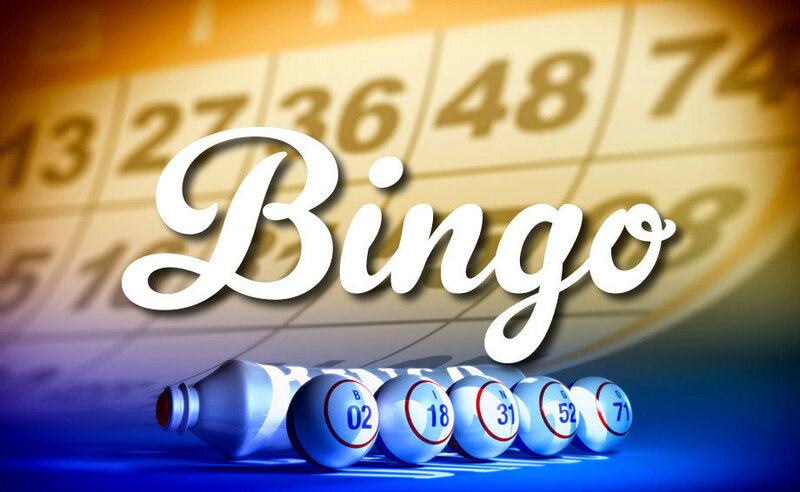 Join the Squire Lounge For Bingo Every Wed. & Sunday! Win Cold Hard Cash Every Game! NFL Pot Luck Sundays! Join in on the Pot Luck Feast and bring your specialty. Wow fellow football fans with your secret recipie and try new favorites! Wash down all the great food with bucket of beer specials. Sunday Football Is at The Squire Lounge. 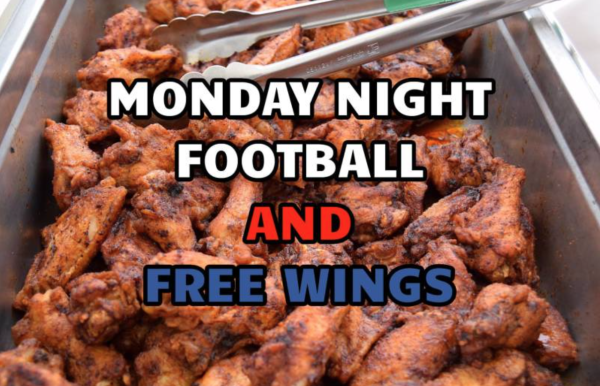 Thursday Night Football and Chicken Wings...is there? $2.75 Shots of Fireball and Dr. McGillicuddy's! We'll see you at The Squire Lounge and Patio! For the best entertainment, drinks and fun. The Squire Lounge and Patio in Bilings, Mt is the place to be.